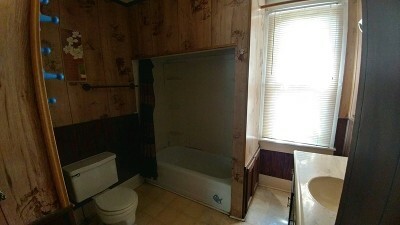 Corner lot location is generous sized for this Victorian Bungalow! 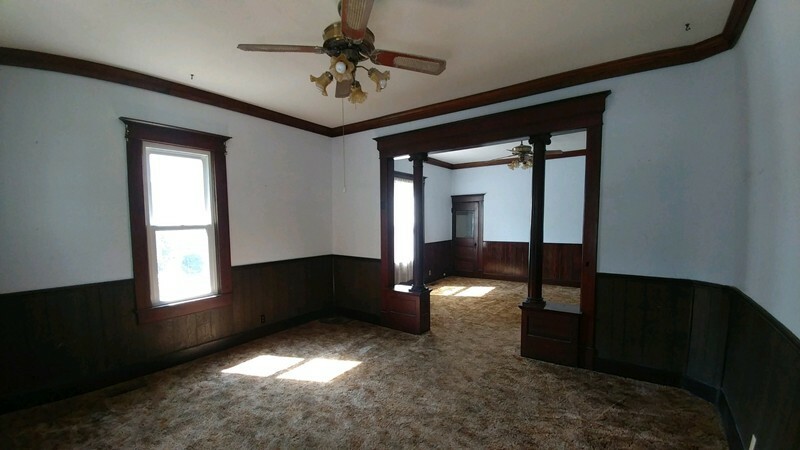 Absolutely gorgeous woodwork and solid doors with beveled glass, crown molding, carved wood columns and heavy wood trim. 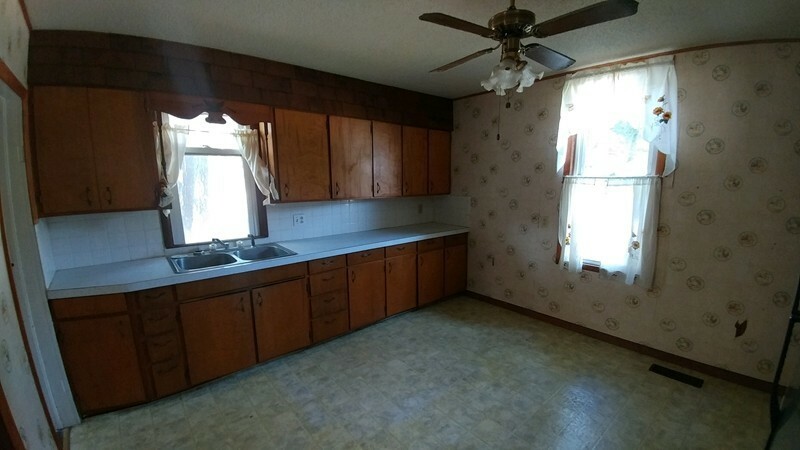 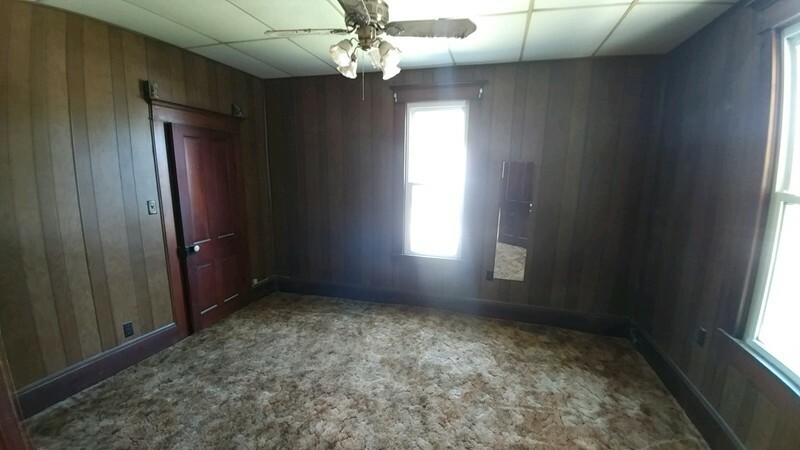 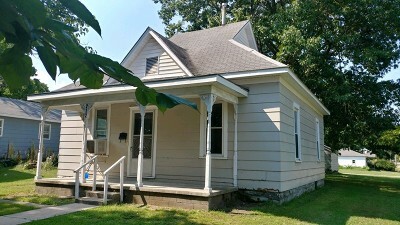 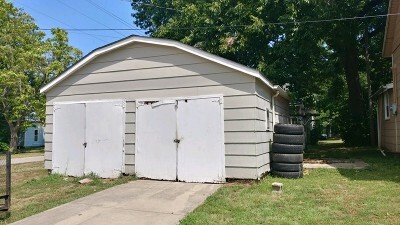 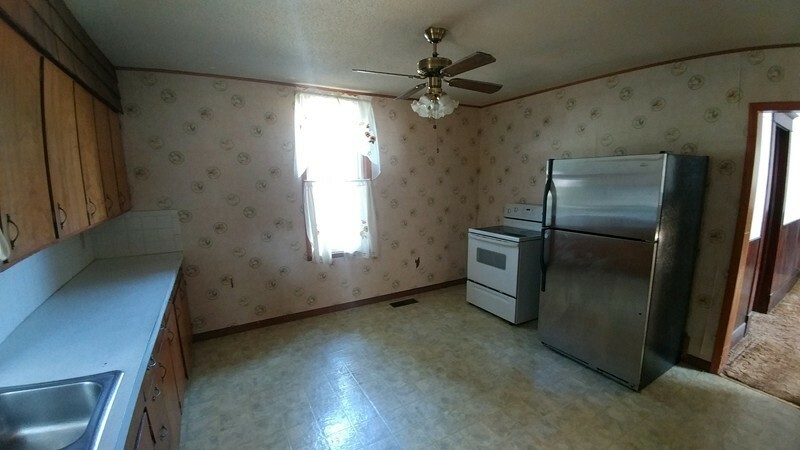 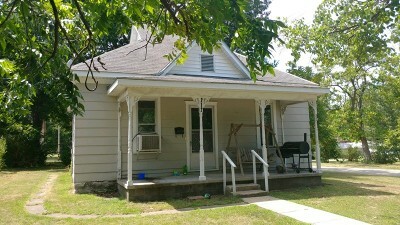 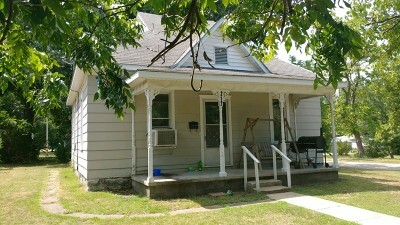 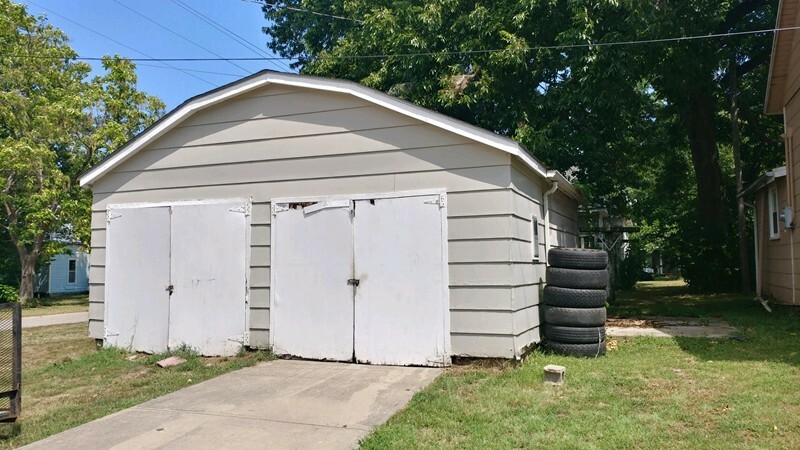 2 BR 1 BA has lap siding, nice sized front porch for morning coffee and an oversize 2 car detached garage great for storage.